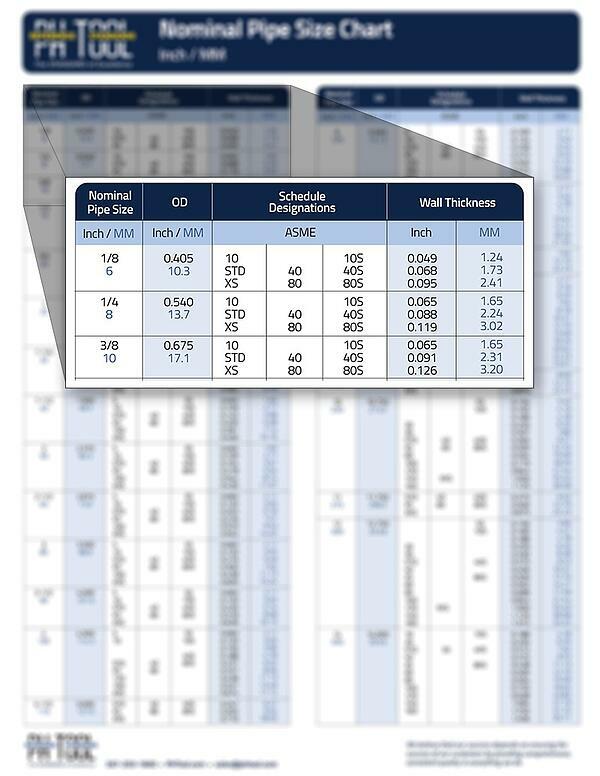 Have you ever been confused by the unconventional system used to delineate pipe dimensions? Why does 10-inch NPS pipe actually measure 10.750 inches, but 14 NPS has an actual outside diameter of 14.000 inches? Is there a difference between schedule 40, STD, and 80S? Rest assured; you are not alone!